Riding on its Cloud services, Microsoft has announced that its commercial Cloud annualised revenue run rate exceeded $15.2 billion in the third quarter of 2017. Revenue in ‘Intelligent Cloud’ was $6.8 billion and increased 11 percent. Server products and Cloud services revenue increased 15 percent driven by Azure revenue growth of 93 per cent. Enterprise Services revenue decreased one percent with declines in custom support agreements offset by growth in premier support services and consulting. “Our results this quarter reflect the trust customers are placing in the Microsoft Cloud. 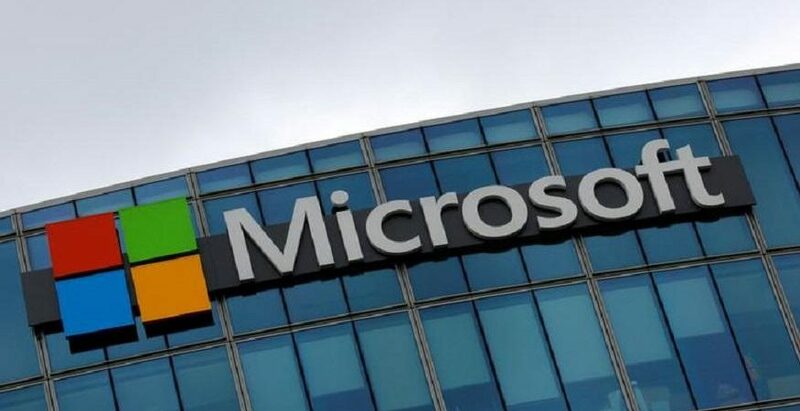 From large multi-nationals to small and medium businesses to non-profits all over the world, organisations are using Microsoft’s Cloud platforms to power their digital transformation,” Satya Nadella, Chief Executive Officer at Microsoft, said in a statement on Thursday. Revenue in personal computing was $8.8 billion and decreased seven percent driven primarily by lower phone revenue. Windows OEM revenue increased five percent. While Windows commercial products and Cloud services revenue increased six per cent, Surface revenue decreased 26 percent. Microsoft returned $4.6 billion to shareholders in the form of share repurchases and dividends in the third quarter of the fiscal year 2017. “Strong execution and demand for our Cloud-based services drove our commercial Cloud annualised revenue run rate to more than $15.2 billion,” Amy Hood, Executive Vice President and Chief Financial Officer at Microsoft, added. Revenue in productivity and business processes was $8 billion and increased 22 percent. Dynamics products and Cloud services revenue increased 10 percent driven by Dynamics 365 revenue growth of 81 percent, the company said.